There has always been some uncertainty about the benefit of prednisolone for viral wheeze in pre-school children. 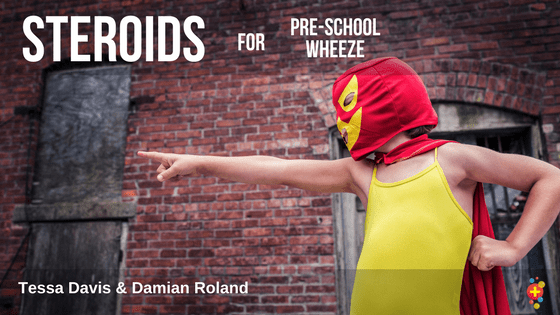 In 2009, a study by Panickar et al found that there was no positive effect in giving steroids to pre-school children with wheeze. Since then, our practice, and our treatment guidelines, have changed, in spite of questions about the applicability of this study. This study aimed to assess the efficacy of oral prednisolone in children presenting to a paediatric emergency department with suspected viral wheeze. Placement of vascular access for administration of resuscitation drugs and fluids is a common procedure in the management of out of hospital cardiac arrest (OHCA). While intravenous (IV) placement has been the standard approach for decades, intraosseous (IO) access is rapid and safe and may be the preferred approach due to fact that the bone marrow does not collapse during shock states as peripheral veins often do. Despite it’s advantages, there are concerns about IO placement because of the potential for drugs to pool in the marrow and not circulate. Post-cardiac arrest patients are among the sickest groups of patients seen in the Emergency Department. They are difficult to study, which leads to endless questions about how to best care for them. 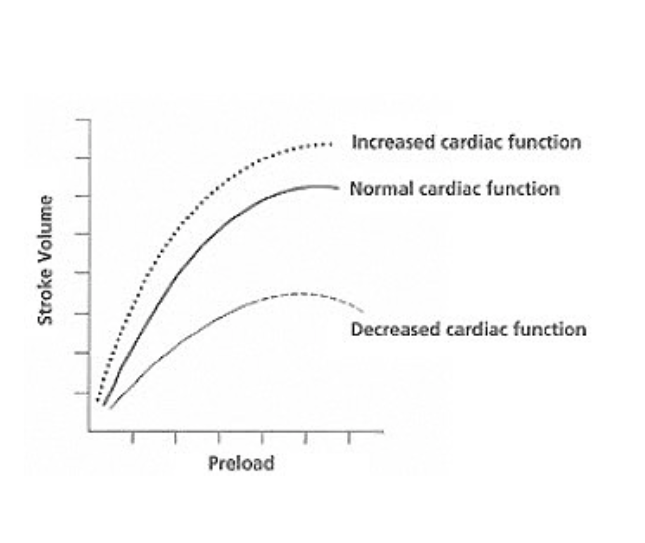 Below we address the available evidence on four of these controversies: oxygen therapy, hemodynamic management, cardiac catheterization and head CT. We recognize the limitations to the available data and attempt to offer the best recommendations we can. Calcium channel blocker overdose can produce a deadly toxidrome that requires rapid recognition and intervention. Dr. Joshua C. Feblowitz, a PGY-3 EM resident at the Harvard-Affiliated Emergency Medicine Residency at Brigham and Women’s Hospital and Massachusetts General Hospital, created a high-yield infographic on the symptoms and management of this important toxidrome!